Although global pay TV services grew 3.1% last year, the entire business will decelerate in most markets in the coming periods, according to the S&P Global Market Intelligence Kagan unit. Worldwide multichannel subscribers will grow at a 2.4% compounded annual growth rate (CAGR) over the next five years, reaching 1.21 billion. Global multichannel business pulled in $230.06 billion in video service revenues in 2018, and will rise to $245.41 billion by 2023. 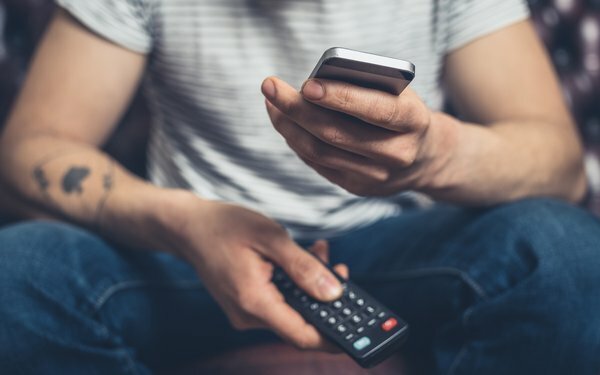 Cable TV is expected to remain the largest multichannel platform globally over that period, with subscribers declining at a 0.3% -- mostly due to consumers moving to internet-based pay TV services in Asia-Pacific and Western Europe. IPTV services now account for for 23.4% of the total market -- 1.07 billion households. Kagan projects the business will rise 7% on compound annual growth rate (CAGR) over the next five years. Pay digital terrestrial television will see a 8.5% five-year CAGR. China, India and the USA are the largest multichannel pay TV markets, with a 57% share of the global 2018 subscribers. China and India alone are estimated to rise to a 50% share of the global market by 2023.